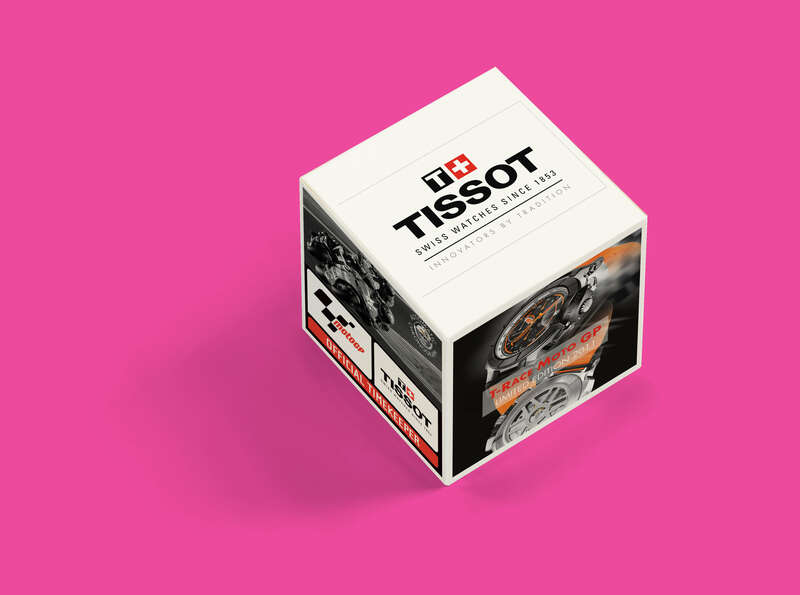 At Datum we produce a number of bespoke packaging solutions, including folding cartons and rigid boxes. With an nod towards the low volume POS, packaging design proposals and high end display boxes for brochures. We can supply bespoke packaging solutions for your every need.